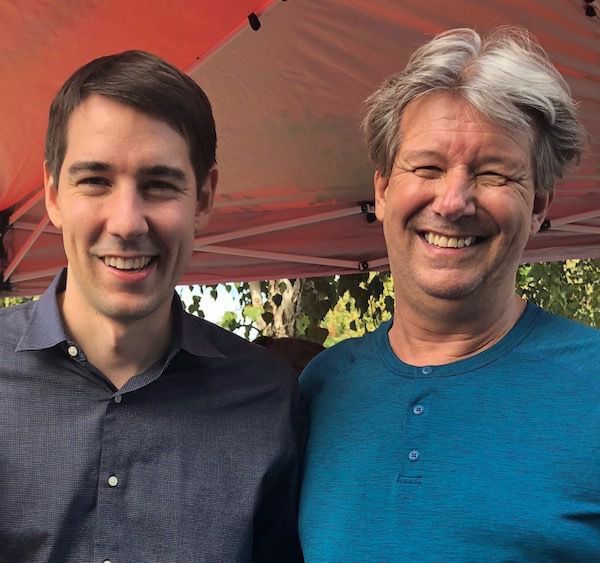 Last week I was one of hundreds that hit the pavements and canvassed over 4 days in Stanislaus County to help Josh Harder (D) beat 4 termer Jeff Denham ®. Delighted to report that Josh won. Yes - another long one, but now I can say that I have met a congressman!